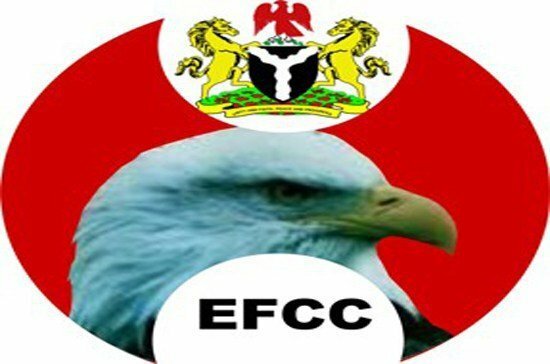 Operatives of the Economic and Financial Crimes Commission ( EFCC ) Port Harcourt Zonal Office have arrested six suspected internet fraudsters at their hotel hideout in Rumuigbo, Port Harcourt, Rivers. A statement issued in Abuja on Sunday by the commission’s spokesman, Mr Tony Orilade said they were arrested in a sting operation. According to the statement, the suspects comprises four men and two women; Oghenekewe Akinnawo, Kemka Amadi, Revelation Macaulay, Damilola Oyinloye, Mary Ndubuisi and Jennifer Vandi. Orilade said that their arrest followed series of intelligence report linking them to alleged fraudulent activities ranging from love scam on numerous dating sites, obtaining money by false pretences and other fraud still being investigated. In a related development, the Enugu Zonal Office of the commission has arrested 13 suspects for allegedly engaging in cyber crime and internet fraud. “Three of the suspects were arrested at Awka, Anambra State, following intelligence reports and surveillance carried out on them. “Six were arrested at Ngwo in Enugu State, while four were arrested at an estate in Abakpa area of Enugu State. “Apart from public corruption which affects us locally, and denies us access to basic social amenities, Nigerians are treated badly because of the activities of cyber criminals and this gives us a bad name internationally. “We are determined to stamp that out,” he said.